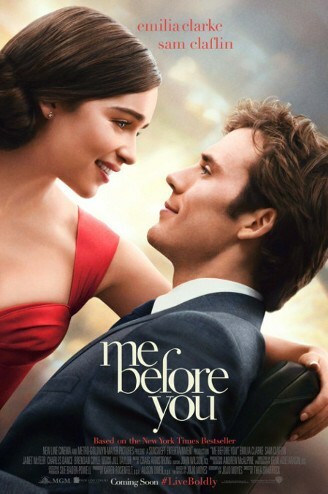 Me Before You Movie Synopsis : Will Traynor`s motorcycle accident has left him paralysed and taken away his desire to live. Louisa “Lou” Clark needs a job and becomes Will`s caretaker but she is upset that he doesn`t like her. Will has no idea that the quirky 26-year-old will bring so much light to his dark life and neither of them predicted the bond they will eventually have.